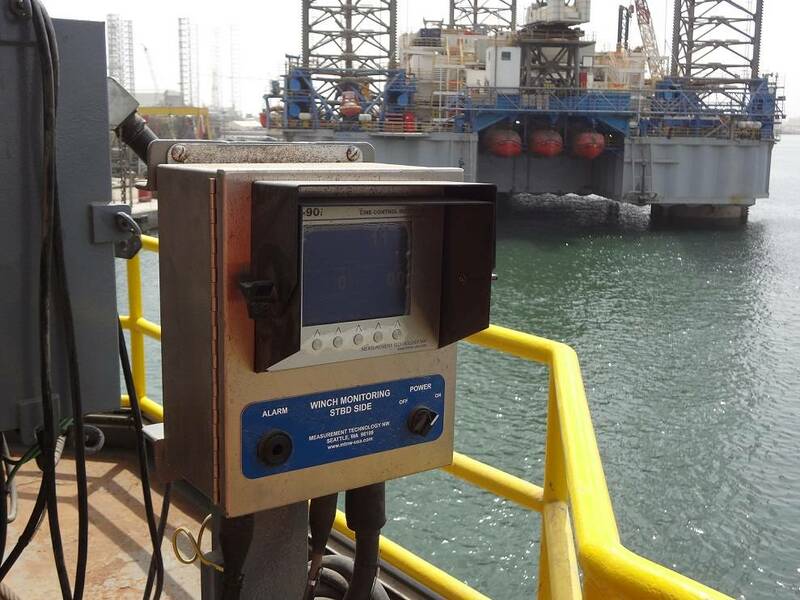 Measurement Technology NW (MTNW) Launched its LCI-90i-IS Rugged Programmable Controller (RPC) has been awarded the globally recognized Underwriters Laboratories (UL) certification. UL quality approval allows customers to use the industry leading RPC in hazardous applications without additional testing or approvals. MTNW offers versions of its flagship display for winch, pump, crane, tank and torque applications. Underwriters Laboratories (UL) tested the LCI-90i-IS to meet applicable U.S. and Canadian standards. UL is a worldwide leader in product safety and certification. Safety and reliability of equipment is increasingly important for manufacturers, integrators and end users in the oil and gas industry. “MTNW is committed to the safety and accuracy of our products,” said Tom Rezanka, vice president of MTNW. “Our LCI-90i-IS reduces system costs, minimizes installation time, and can be panel mounted in any standard enclosure, eliminating bulky explosion proof enclosures, isolating barriers, and purging systems. 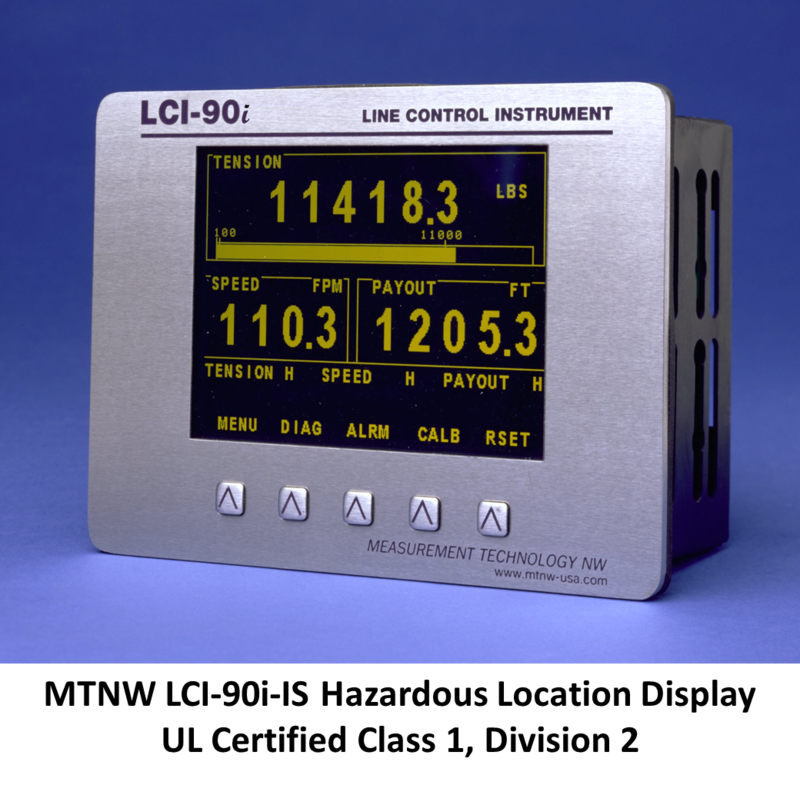 Our system is plug-and-play; replacing legacy and defunct controllers, while providing unmatched performance monitoring applications in hazardous environments.” The LCI-90i-IS is UL approved for Class I, Division 2, T5, Group A, B, C, and D locations. 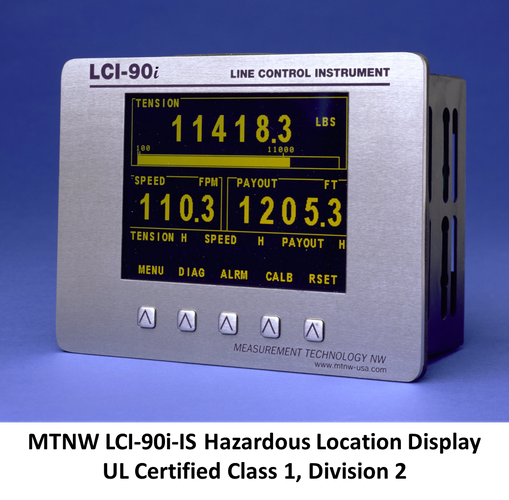 The LCI-90i-IS is a programmable controller that combines signal-processing capabilities with rugged reliability for new projects and retroﬁts of existing equipment, the manufacturer said. Sensor data, parameters, alarms, controls, and graphs are displayed on a bright electroluminescent display for unmatched readability in all light conditions. Four I/O channels, serial networking capability, plus USB and Ethernet ports provide ﬂexibility in line monitoring, weighing, or SCADA applications. An internal CF disk permits on-board data logging, and the LCI-90i-IS can be linked with remote displays and computer systems to create a real time monitoring network.